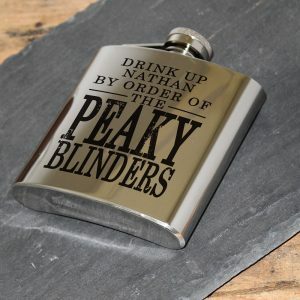 Inspired by the popular TV show, our unique Personalised Peaky Blinders Christmas Socks are a must have Christmas gift – By Order Of The Peaky Blinders! 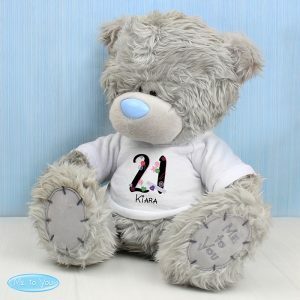 Available in sizes for both men and women, they will make a fantastic personalised gift for family members or friends. 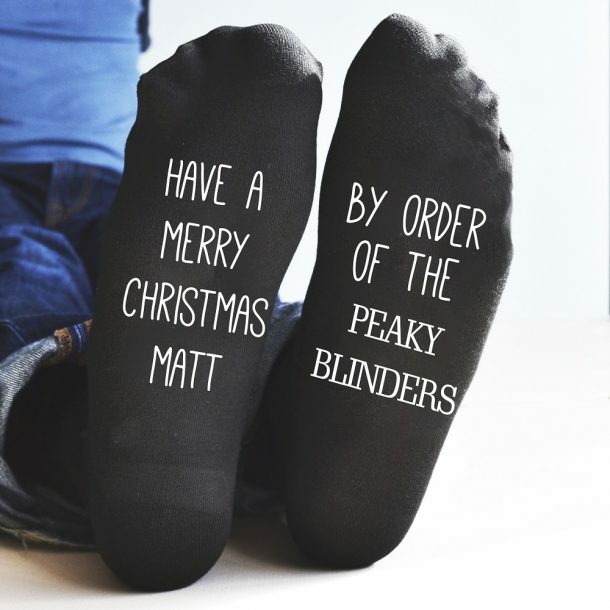 These unisex socks are manufactured in a high quality black cotton, and feature the words ‘Have A Merry Christmas’ By Order Of The Peaky Blinders as fixed text. 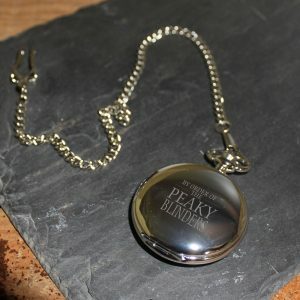 You can then add your own personalised name up to 10 characters in length. The wording is printed using the highest quality materials, so the socks can be machine washed when needed. 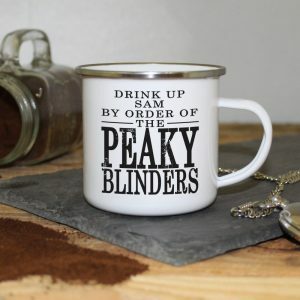 With the Peaky Blinder’s twist, these socks are right on trend just now, and will make a fantastic personalised gift for a boyfriend, son or husband at Christmas! 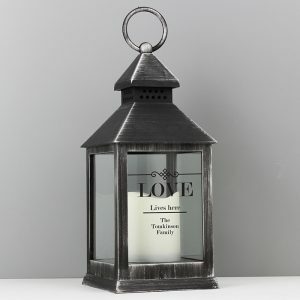 A perfect gift for him or for her and we’re sure they will love this unique gift that’s only available at Love My Gifts.